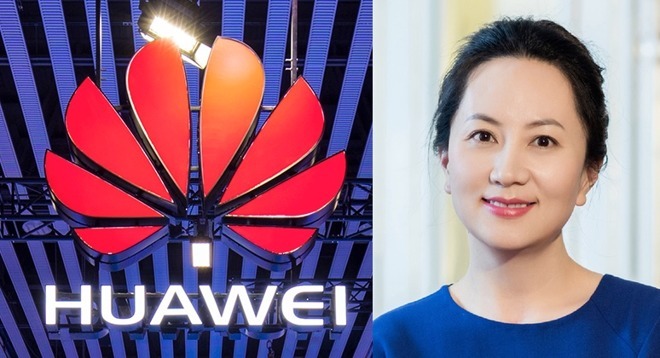 Huawei's CFO —and founder's daughter —Meng Wanzhou was arrested in Canada on Saturday and faces extradition to the United States. The move against one of Apple's biggest international smartphone competitors threatens to open a new front in a looming trade war between the US and China. "We are putting the world on notice: the games are over," Commerce Secretary Wilbur Ross said in a statement in March 2017 when a governmental ban on ZTE was put into place. "Those who flout our economic sanctions and export control laws will not go unpunished —they will suffer the harshest of consequences. Under President Trump's leadership, we will be aggressively enforcing strong trade policies with the dual purpose of protecting American national security and protecting American workers." China's Huawei has already produced its own Kirin smartphone chip, so in that regard, it is not beholden to U.S. interests. The company is still reportedly working on an internal OS to similarly avoid "the crutch of Android" as it calls it —but it is not clear how far along that development is, after the effort starting in 2012. Trump and Chinese President Xi Jinping recently held talks on the matter, with a 90-day truce on trade embargo expansions announced by the President on the same day as Meng's arrest —but the facts of the matter are under some dispute by the Chinese government. The potential extradition of Meng to the United States and prosecution may add more pressure to the talks, and could cause China to withdraw.